Grace really likes to follow either cards or books about yoga. She really only has hit it off with one yoga dvd, and that was when they went through the alphabet. But, hey, she is 3, turning 4. B. Boat from the book. 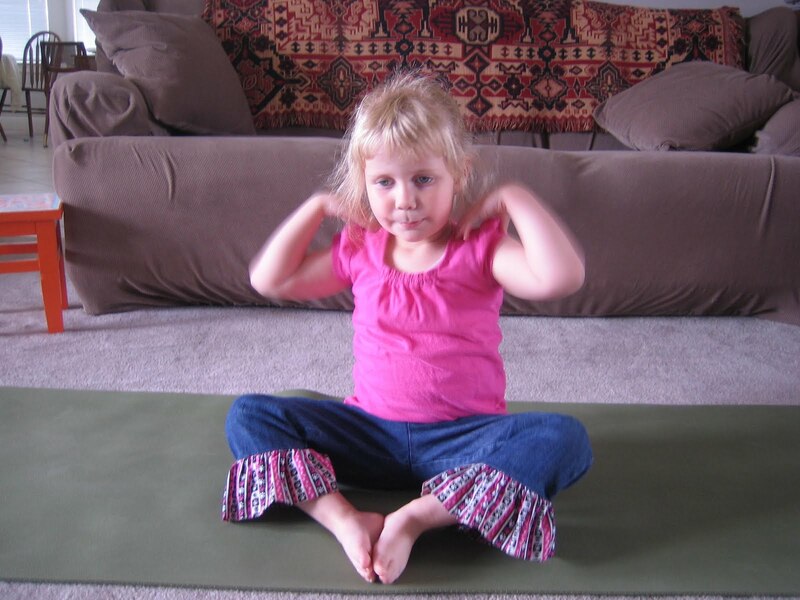 Here she is doing some of the poses from the book, “ABC’s of Yoga for Kids”. A rather new book, nice verbage around the different poses, and lots of variety in the poses. Lovely illustration too! C. Cat with her “tail” in the air…. 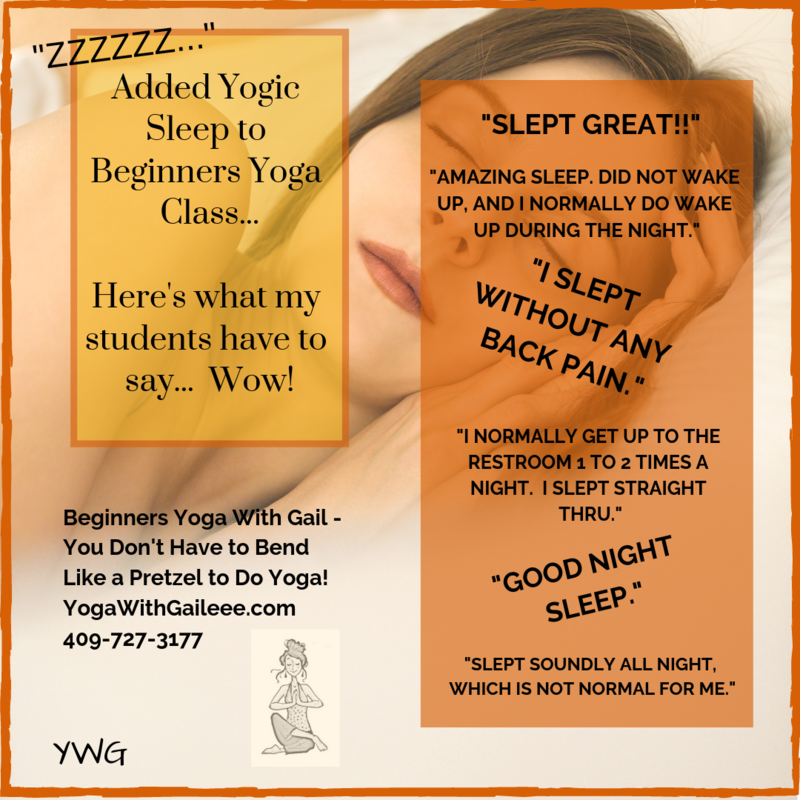 Posted on April 12, 2010 by yogawithgaileee. 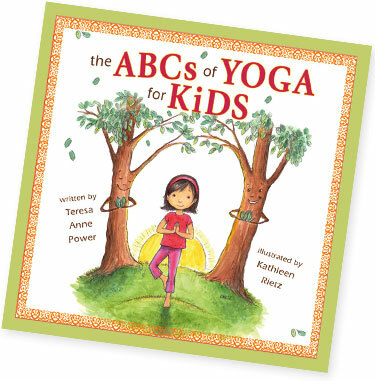 This entry was posted in ABC's for Yoga for Kids, yoga for children, Yoga for Kiddos. Bookmark the permalink. 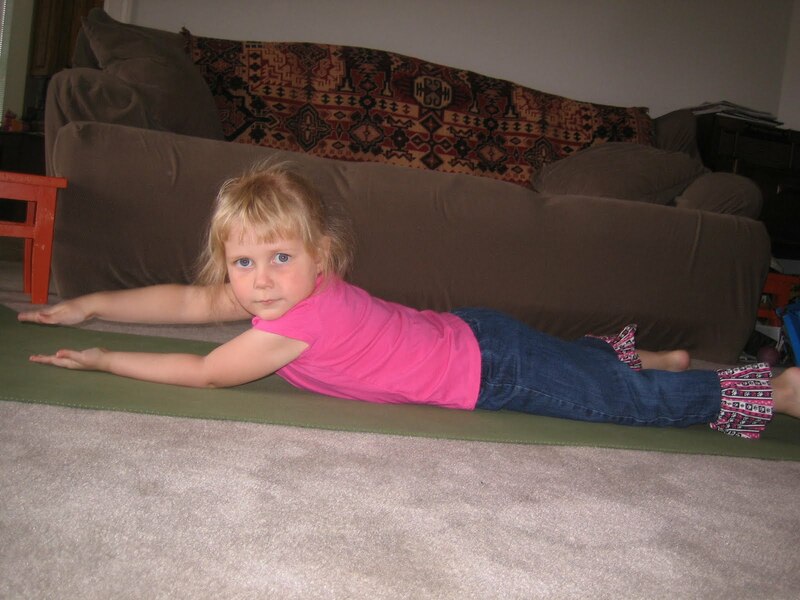 ← Water Yoga from the YogaFit Forum Board.